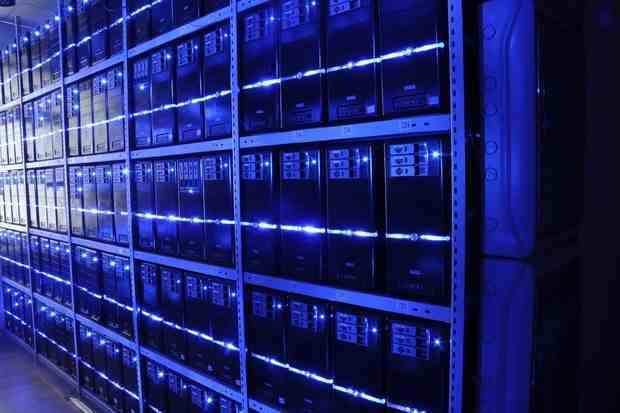 A new study says that 30 percent of all physical servers in data centers are comatose, or are using energy but delivering no useful information. What's remarkable is that that percentage hasn't changed since 2008, when a separate study showed the same thing. The latest research was reported in a paper by Jonathan Koomey, a research fellow at Stanford University, who has done data center energy research for the U.S. Environmental Protection Agency, and Jon Taylor, a partner at the Athensis Group, a consulting firm. 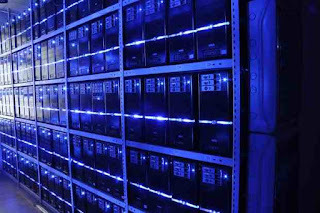 The high number of such servers "is a massive indictment of how data centers are managed and operated," said Koomey. "It's not a technical issue as much as a management issue." In 2008, McKinsey & Co. released its eye-opening finding that up to 30 percent of servers in data centers are "functionally dead." The McKinsey finding was backed-up by the Uptime Institute in 2012, which also arrived at the 30 percent figure based on data collected from its customers. In 2014, Uptime put the figure at 20 percent, but that lower figure is attributed to data collection variability and not to a dramatic improvement from 2012. Uptime puts the number of comatose servers at 20 percent to 30 percent, said Matt Stansberry, Uptime's director of content. Koomey said the plan is to continue to work with TSO Logic and produce ongoing reports with larger data sets. The TSO software gathers utilization data from the servers, but also looks at how much data is going in and out of servers, he said. A study last year by the Natural Resources Defense Council (NRDC), with the help of major vendors, estimated that in the U.S. alone data centers used 91 billion kilowatt-hours of electrical energy in 2013. That use is expected to increase 53 percent by 2020. It estimated that electrical usage could be reduced by 40 percent by getting rid of zombie servers and improving energy efficiency. That figure represents only half of the technically possible reduction in energy use.